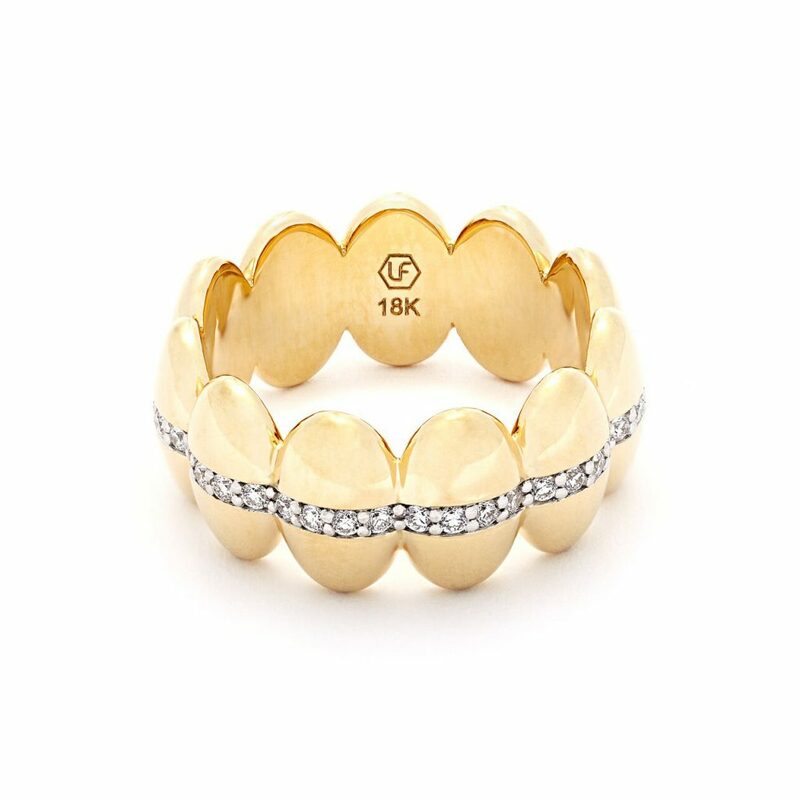 The Sybil Bracelet is a sculpted bracelet hinged with a double clasp. 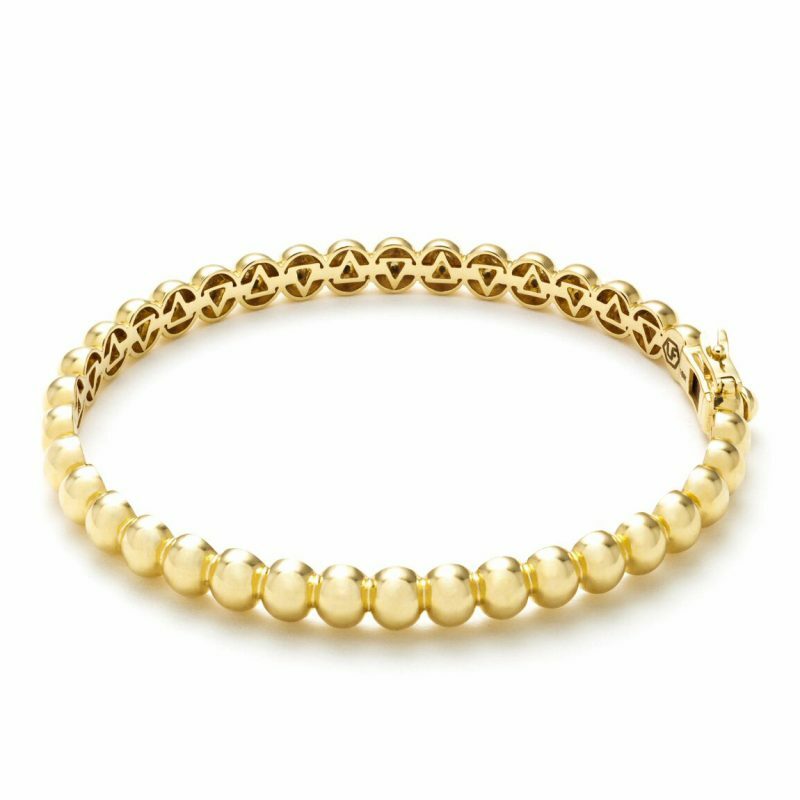 Hand crafted using recycled 18ct yellow gold this unique bracelet is available in modern matte or high-polished mirror finish. Also may be custom made to order in rose gold, green gold, white gold or platinum. Part of the Sybil collection by Lola Fenhirst, which draws inspiration from Lola’s diverse experiences living on three continents, designed with the independent and the curious in mind. Lola Fenhirst is dedicated to sustainability in design and business practice. 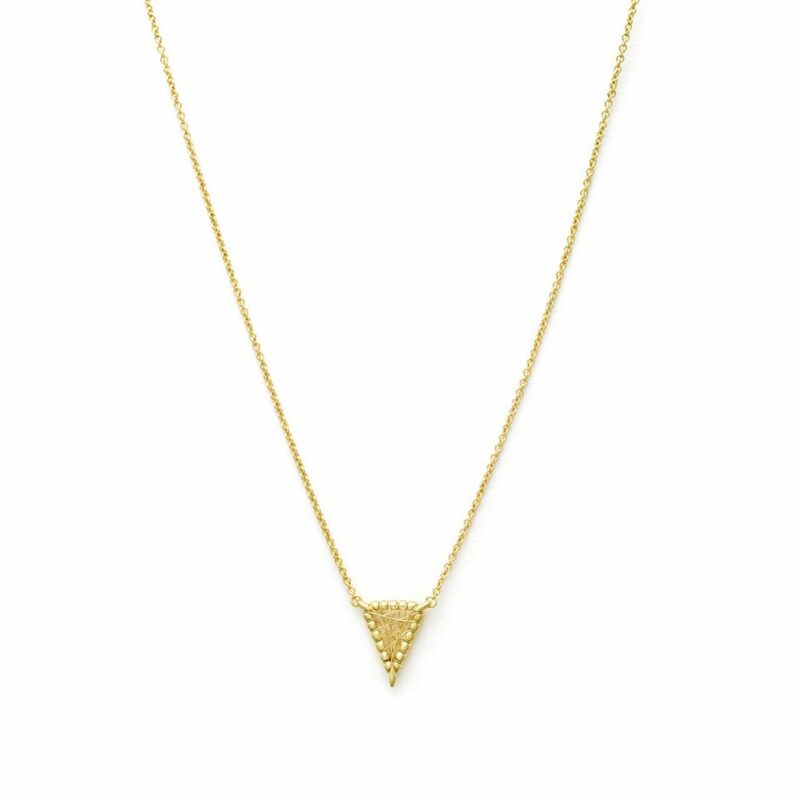 With a transparent supply chain, all materials are ethically sourced, and handcrafted in 18ct recycled gold, with conflict-free diamonds and gemstones.